Sundays afternoon range facilities are reserved for shooting rimfire calibers only. This includes .22 & .17 caliber rifles and .22 handguns. 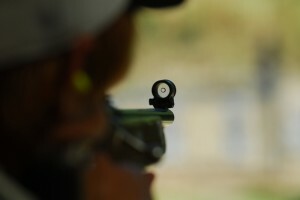 Rimfires are fun and inexpensive to shoot and provide great year-round practice. These Sundays are an opportunity for youngsters to learn about firearms and shoot in a safe place supervised by a grandparent, parent or responsible adult. 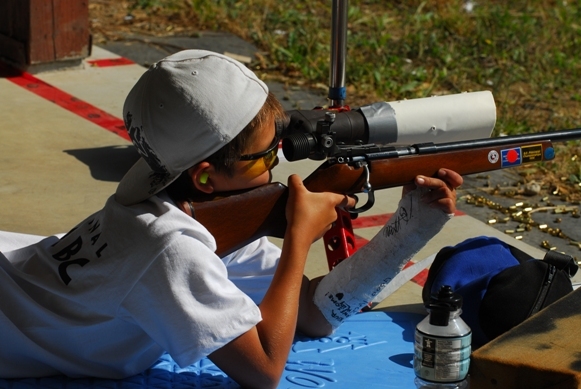 It’s best to start new shooters with .22 /.17 caliber firearms and to teach about safety, sight alignment, trigger squeeze and breath-control. 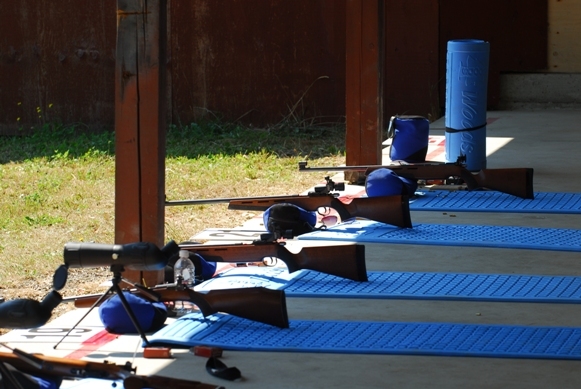 The club has target stands and a variety of fun targets to challenge the experienced shooter as well as the novice. Ear and eye protection are mandatory. We can supply ear plugs/safety glasses for use if needed. 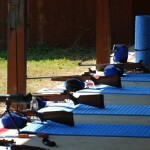 For those members who have no gun, we can arrange use of one at the range. Volunteers: We are looking for more members to help out and participate on these Sundays. We’ll have friendly competitions so please come share your skill and experience and meet more of our member shooters.